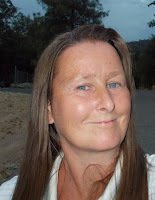 This is a blog with a mission to educate you on how to achieve optimal health. Turn your health around with the help of Essential Oils, the Paleo Diet, and Real Food. Underlying physiological reasons such anemia, hypothyroidism and rheumatoid arthritis are some things that may cause exhaustion. It is also important to make sure that the exhaustion is not caused by overwork, excessive drinking, insomnia or that you're recovering from a bacterial or viral infection that would make you tired. 40% of the cases of tiredness/exhaustion cases are caused by lifestyle and psychological reasons. If these are recognized they can be worked on. It's a good idea to start with the working environment, is it too noisy, are you sitting too close to the photocopiers, do you use the computer all day, are you sitting in a good chair, is the lighting to dim, are you sitting close to the air vents? 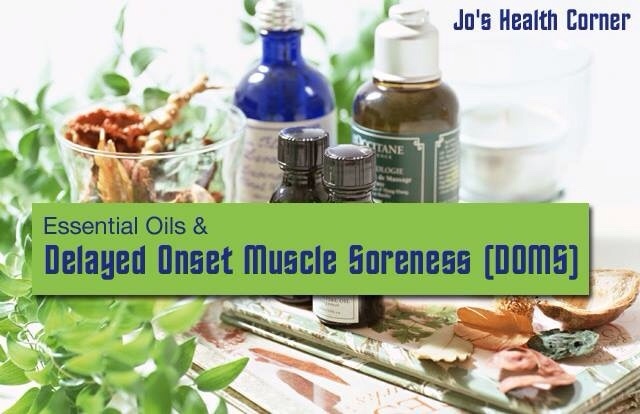 Essential oils have historically been used for exhaustion, tiredness, and fatigue for a long time. 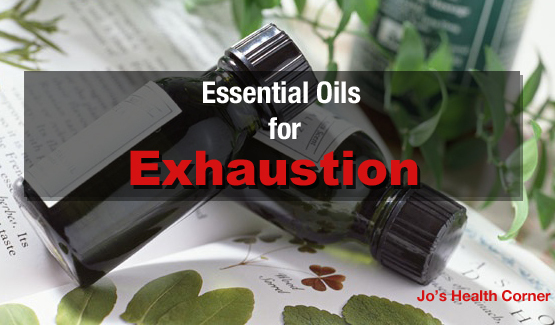 The oils recommended for exhaustion can be used in all the usual way. 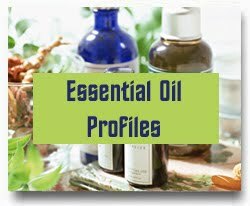 At the bottom of this post you'll see some links to tips on how to use essential oils. Bergamot, eucalyptus globulus, eucalyptus radiata, rosemary, black pepper, cypress, grapefruit, ginger, marjoram, frankincense, lemon, cardamon and pine. As you notice, some oils listed are traditionally used to calm, but Worwood says that overstimulation in tiredness can result in increased tiredness instead of relief from it. Juniper, rosemary, Roman chamomile, clary sage, lavender, petitgrain, orange, neroli and marjoram. Marjoram, peppermint, clary sage, rosemary, lavender and grapefruit. Rosemary, cypress, black pepper, ginger, peppermint, lemon, grapefruit and basil. This information is for educational purposes only, and is not meant to diagnose or prescribe. If you are pregnant, breastfeeding, or suffer from a medical condition, consult with your health care practitioner prior to using essential oils. Be careful when using essential oils with hormonal activity and don’t hesitate to contact a professional. 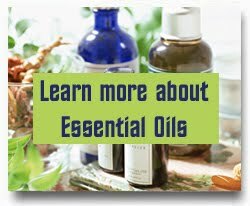 Make sure that you look over the safefy information before you start using essential oils. 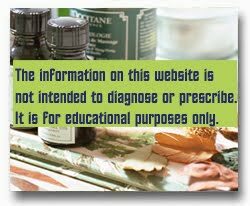 Check out my safety page to make sure you are aware of any contraindications before you use essential oils. Some oils are not suitable when suffering from certain conditions. Also, Read this Before You Start Using Essential oils. Some oils should not be applied prior to sun exposure so make sure you check this list before spending time in the sun. Burnout can affect the mental and emotional processes which influence the physical. The body shuts down when the emotions shut down, when there are no feelings anymore or tears to cry. There are many reasons why someone could get burnout, perhaps caring for a relative with terminal illness for a long time or a break up from a spouse. When someone gets burnout it may paralyze a person, it may seem like all the feelings that normally make up a person's personality are gone. The person may feel like he or she is in a vacuum and can't reach out to others. The person may simply feel depressed and exhausted. The emotional side has closed down to recharge the batteries but the feelings are still there of course. Vetiver, rose Otto, patchouli, lavender, clary sage, sandalwood, frankincense, ginger, Roman chamomile, bergamot, neroli, Melissa, marjoram, sandalwood, lemon, helichrysum, jasmine, petitegrain. When making blends for burnout it is better to start softly, Worwood suggests to start with half the amount and use 15 drops to the usual 30 ml (1 oz) base oil for massage that she recommends. Use only 1-2 drops of a blend in the bath or 1-2 drops in the diffuser. Over time you can increase the amount and eventually add 30 drops to 30 ml of base oil. Blending essential oils can be tricky and it requires practice. I learned long time ago that it is a good idea to write down the recipes of the blends so you remember the great ones. If your blend is not smooth and has some sharp edges then it's a good idea to consider using blend equalizers. 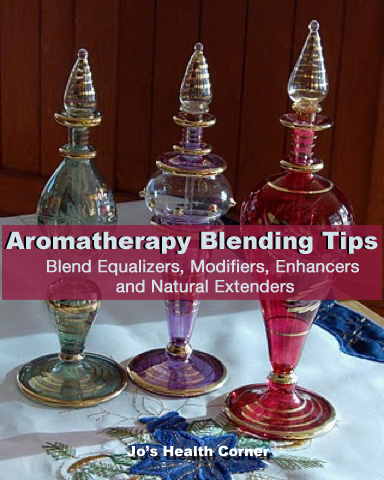 Blend equalizers are the essential oils that will smooth out the sharp edges in a blend. According to Battaglia, Lavabre says the essential oils of sweet orange, Spanish marjoram, fir, tangerine, pine and rosewood are considered equalizers. If your blend contains cineole rich essential oils Lavabre suggests that fir and pine needle are ideal to use. Blend equalizers will balance the blend and this will make the blend flow harmoniously. The equalizers' main purpose is to hold the blend together without having any or very little effect on the blend's personality. Battaglia says equalizers can be used in large amounts, if blend modifiers are also used then equalizers can be used up to 50%. If you realize that your blend is flat and uninteresting then it may be a good idea to add a drop of a modifier. Blend modifiers will contribute to its unique personality as well as give the blend a lift. Some modifiers are cinnamon, peppermint, clove, vetiver, cistus and German Chamomile. Even when used in small amounts the modifiers can influence the overall aroma of the blend, so it is suggested by Battaglia to use them sparingly. Don't use more than 3%. Blend enhancers can slightly modify a blend without overpowering it. They have a pleasant aroma and Battaglia says they can be used up to 50%. Geranium, bergamot, clary sage, cedarwood, lavender, may chang, spruce, lime, lemon, lavender, palmarosa, jasmine, myrrh, rose otto, neroli are considered blend enhancers according to Battaglia. When you use expensive essential oils such as rose, jasmine and neroli you want to take advantage of their exquisite aroma. Battaglia says that Lavabre recommends using natural extenders to make the blend more affordable. The natural enhancers should be compatible with the expensive essential oils of course. Battaglia shares a formula that shows how it is possible to maintain the equisite rosy aroma of a blend by adding two less expensive essential oils with rosy and floral aroma. Battaglia chooses to add the less expensive essential oils of rosewood and palmarosa as natural extenders to a rose absolute blend. He is using patchouli as a base note which has a rich, sweet and earthy aroma. Essential oils are expensive and it is annoying when you create blends that don't turn out so well. Hopefully the tips mentioned above will be useful. Happy Blending! I recommend that you always perform a skin patch test when you try a new oil on your skin. Salvatore Battaglia (2003) The Complete Guide to Aromatherapy Second Edition.The International Centre of Holistic Aromatherapy. Blending essential oils is not always easy and it is also very subjective. Fortunately, there are some tips that are useful and can help you create a pleasing and balanced blend. Battaglia used to believe in a different ratio but he writes that Lavabre's ratio works perfectly for aromatherapy. It is important that the blend you make doesn't brake up into three stages that smells differently, you don't want them to leave the others behind. If the essential oil blend falls apart it is not formulated very well. So how should a well balanced blend be like? Battaglia says a well balanced blend has a top note that retains some of the middle note, and the base note retains some of the middle note. The changes during the evaporatio process will be very smooth. What are some things you can do to fix your blend? If you have formulated a blend with the top note too far removed from the middle note then you can bring the blend into harmony by adding an essential oil with softer quality that vibrates from the middle towards the top. Rose otto, neroli or clary sage can be used. If you formulated a blend where the base note is way too pronounced and doesn't have any connection to the middle note, then you have to lift the blend with an essential oil that is brighter and resonates from the middle to the base. Geranium, lavender, rosewood, or ylang yland are suitable. If you formulated a blend with mostly top notes then you should consider adding rosewood or sandalwood to the blend. Learn about blend equalizers, blend modifiers, blend enhancers and natural extenders in my next post. Lymphedema may be localized or generalized. 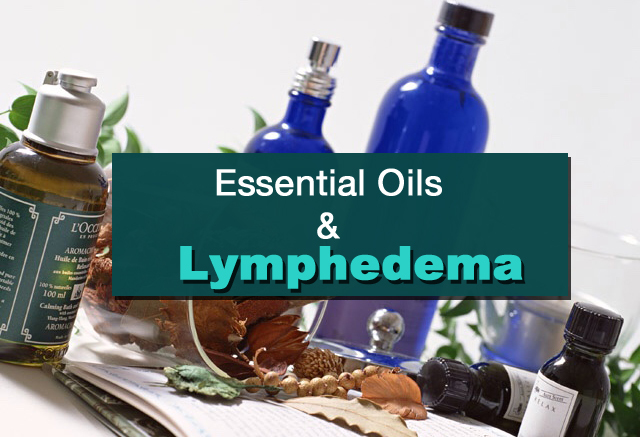 Kahn says lymphedema may be due to a primary or secondary cause. The primary cause is also referred to as congenital, and the secondary cause is caused by a known condition which could be radiation or trauma, or removal of lymph nodes. The aromatherapy treatment is to reduce the swelling by stimulationg the lymph flow by using cool compresses and lymphatic drainage massage techniques. Kahn suggests to use essential oil such as fennel seed, juniper berry, and cypress for the compress. Lymphatic drainage is a gentle massage that assists the lymph flow, decrease pain, balance the central nervous system and boosts immunity. Kahn recommends to use laurus nobilis, lemon, rosemary, grapefruit, peppermint and lemon essential oils. These oils assist lymph fluid circulation and aid in elimination of wastes from the interstitial tissue. The leg should be elevated. Kahn also suggests to incorporate deep breathing, yoga, self massage, nutritional and lifestyle advice. Aromatherapy baths are also recommended and they should not be too hot, the heat can cause filtration of fluids into the tissue and make the condition worse. Kahn further says it is important to use pH balanced moisturizing lotion with essential oils such as tea tree and lavender to minimize the risk of infections. It was thought among experts that DOMS was caused by the lactic acid, the by-product of anaerobic metabolism (glycosis). However, it is now believed that the free radicals hydroperoxides, ammonia, and hydroxyl radicals cause hydroxyproline damage. Hydroxyproline can be found in the connective tissue. It is a constituent of the collagen. Any movement that is new can cause tearing and swelling that leads to soreness However, it is mostly the eccentric muscle contractions that lead to DOMS. Eccentric muscle contractions are movements that cause the muscles to forcefully contract while it lengthens. Going down the stairs, lowering weights, running downhill, and the downward movements of squats and push ups. Stretching, hydration, pre-workout warm up, and massage are some things that may reduce DOMS. It is wise to add antioxidants before and after training to minimize or reduce occurrence of DOMS. Remember, higher intensity training increases the risk of DOMS. Some antioxidants to consider are Pantothenic Acid, niacin, vitamin C & E, beta-carotene, COQ10, n-acetyl cysteine, zinc, selenium, grape seed extract and L-Glutathione. Rehydration drinks with electrolytes, carbohydrates and ascorbates should also be consumed. Essential oils have a high antioxidant value in addition to the other healing properties. Here are some blends to try for over exercised muscles. Dilute in 1 tablespoon vegetable oil. 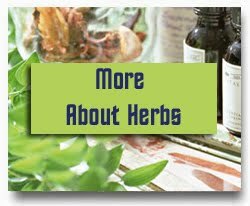 Other essential oils that may be useful are nutmeg, black pepper, basil, spruce, Roman Chamomile, peppermint.